Metro Walls along with sister companies, Exterior Designs, Inc., provider of commercial siding and EIFS, and Atlantic Prefab Inc., provider of prefabricated building components & systems, announces they have been selected to lead the pre-fabrication and installation of pre-finished exterior wall panels along with interior load bearing panels and metal roof trusses, as well as installation of waterproofing and EIFS for the new Churchill Downs, Oxford Casino hotel expansion project. 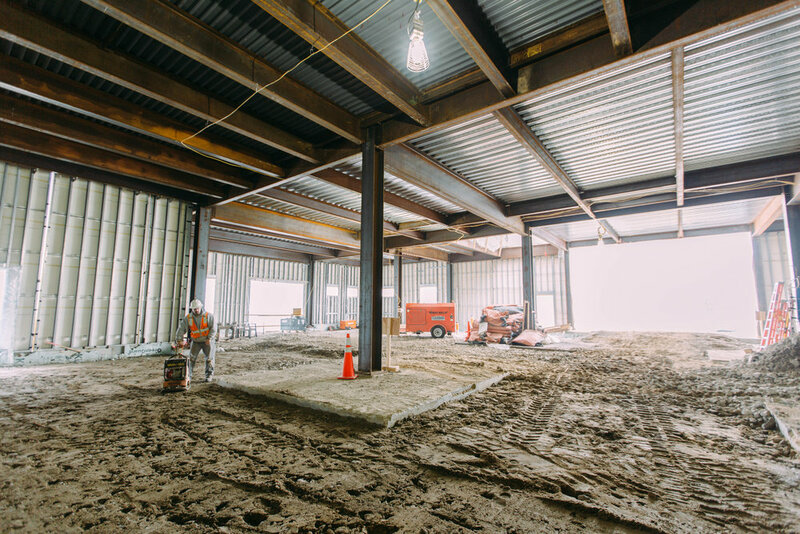 The $25-Million-dollar expansion will feature more than 100 guest rooms, additional dining options, as well as an expansion of the gaming floor and meeting spaces, according to a Portland Press Herald interview. The planned expansion will create 60 new full-time positions along with an estimated 1000 temporary construction jobs. 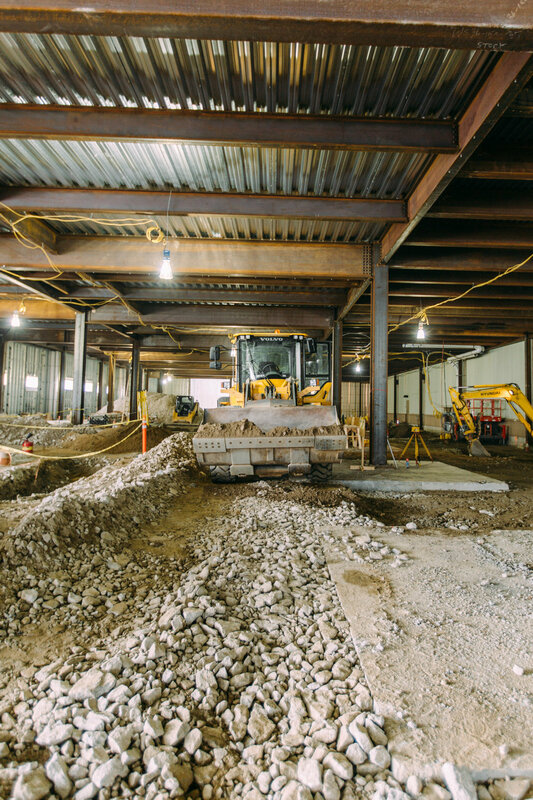 “Metro Walls is excited to be working with the Cianbro Construction and their highly respected team. They are a leader in the industry and we look forward to providing them with a finished product that is not only aesthetically appealing but efficient in meeting a strict schedule" said Don Lessard, Project Manager for Metro Walls. "This is such an important project for us as we are using four of our superior product lines on this one expansion. We have our pre-finished EIFS wall panels wrapping the podium and structural pre-finished exterior panels carrying precast planks for three stories. Our “frame only” panels are being utilized for the interior bearing walls and we top everything off with our metal roof trusses spaced at 48” on-center. To add to the value of our system, the glazing contractor will be installing their windows in the panels before they leave our plant….this translates to superior quality and a faster path to dry-in. said Mark Beroney, General Manager at Atlantic Prefab. "Whenever we can team up with our partner companies it streamlines the process from estimating to installation. Providing a full-service interior to exterior product for clients not only saves time and money but allows for tighter completion schedules". said Bob Tupper, VP at Exterior Designs. Work has already begun by all three companies with the construction of the hotel and casino expansion expected to be completed by the summer of 2017.